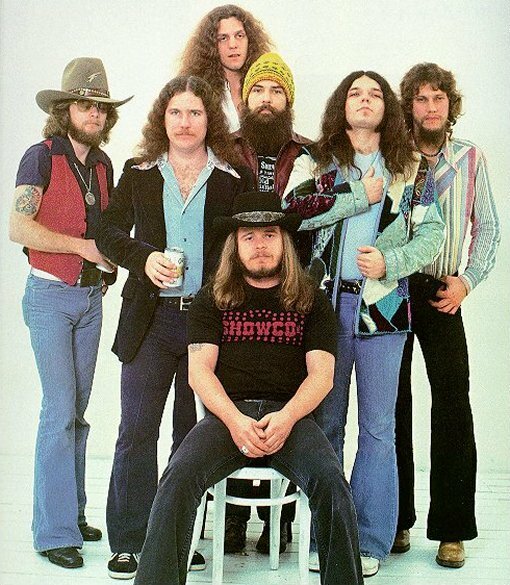 On this day, October 20, in 1977, the plane belonging to Lynyrd Skynyrd crashed in the woods in Pike County, Mississippi. Ronnie Van Zant, Steve Gaines, and Cassie Gaines lost their lives. 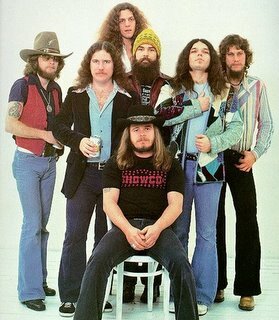 And you need to play some Skynyrd or either Southern Rock Opera from DBT to celebrate the music. If you need the songs, e-mail me and I'll send it right to you.